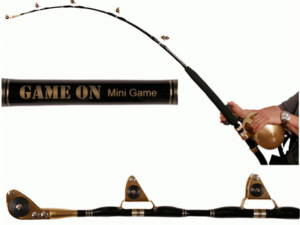 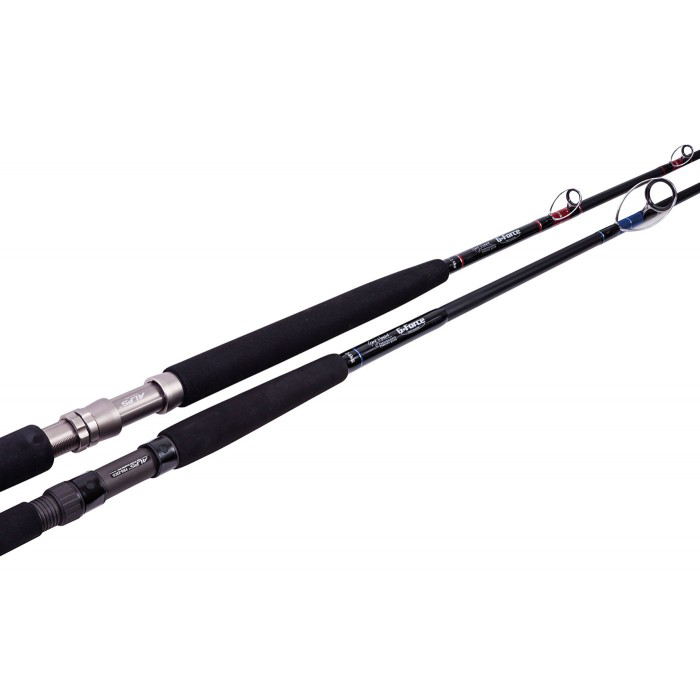 Gary Howard G Force Extreme Spin is part of the GFX series rods, which add to Gary Howard’s superb range of tools for serious sportsfishers, and facilitate heavy battles with the biggest and strongest fish. 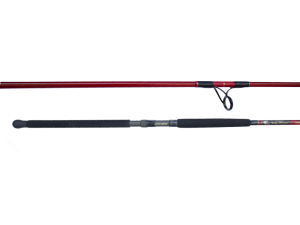 Gary Howard G Force Extreme Spin is part of the GFX series rods, which add to Gary Howard’s superb range of tools for serious sportsfishers, and facilitate heavy battles with the biggest and strongest fish. 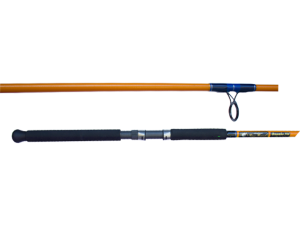 Reinforced with graphite fibre, advanced laminating techniques, Fuji Alconite guides, and the option of camo or cork grips, the G Force Extreme Baitcast gives anglers customised and specific benefits in Australian conditions.